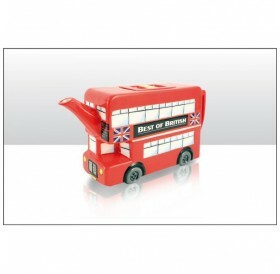 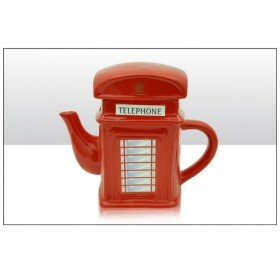 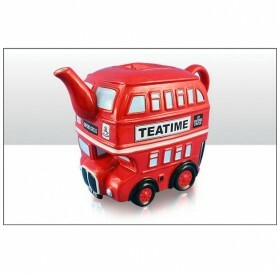 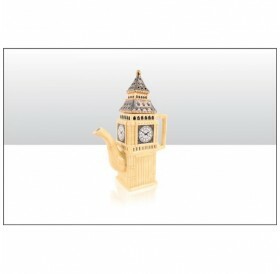 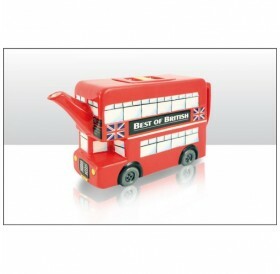 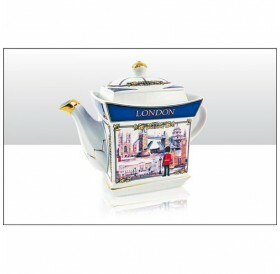 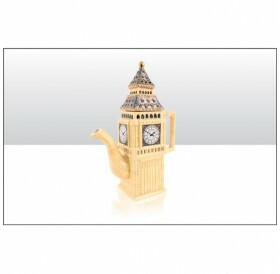 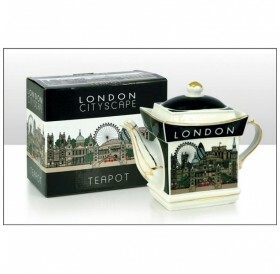 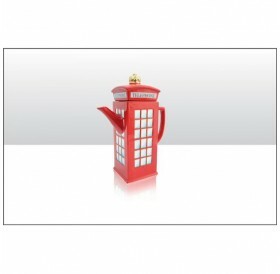 Ceramic tea-pot in shape of traditional red telephone box. 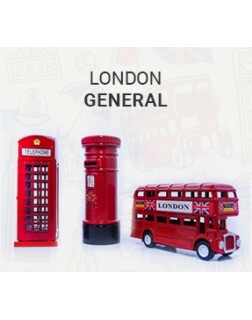 Supplied in individual Union Jack display box. 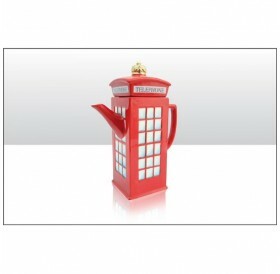 For ornamental use only..